Yesterday, in Queensland, the Prime Minister spoke in depth about the Opposition’s aspiration for 50 per cent of new vehicles in Australia to be electric by the year 2030. “Your Hilux? 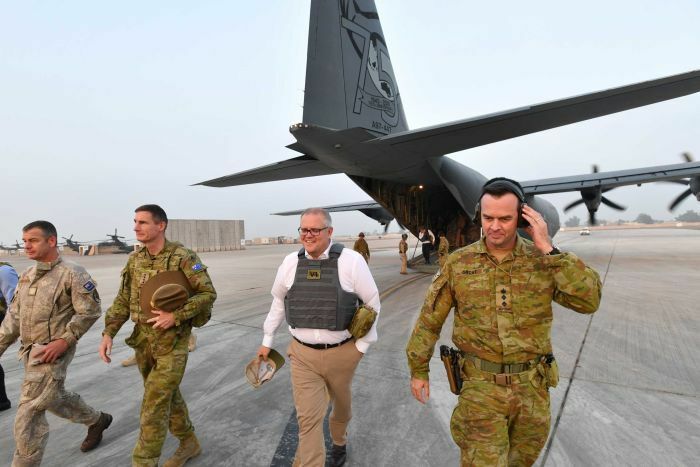 That’s out, according to Bill Shorten,” declared Mr Morrison, building on his thoughts from several days earlier, in which he expressed his sombre view that Mr Shorten’s real agenda was to “end the weekend”. “So the cheapest car you can currently buy, as an electric vehicle, presently, my understanding is, including all on road costs and the rest of it, is about $45,000 to $50,000 a year,” said the PM on Sunday. 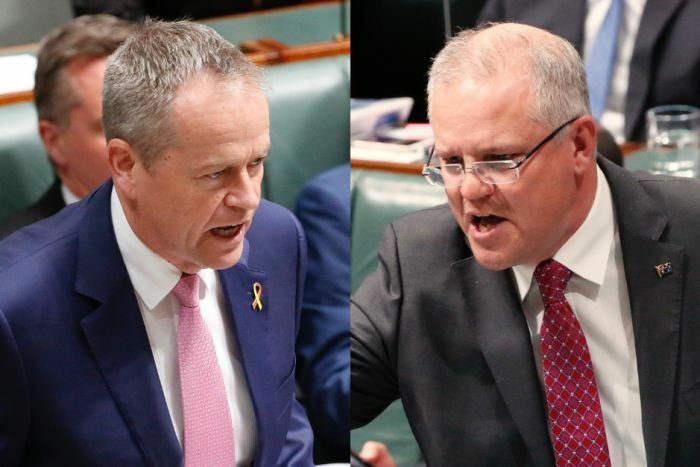 “That’s the cheapest car Bill Shorten wants to make available to you to buy in the future, and I’ll tell you what — it’s not going to tow your trailer. It’s not going to tow your boat. It’s not going to get you out to your favourite camping spot with your family. The Hyundai IONIQ was recently billed as the cheapest electric car available in Australia, retailing at around $50,000. This is unsettlingly close to the average price for a brand new Toyota Hilux, which carsguide.com yesterday estimated at $45,990. Neither is an assessment that would gel with popular user interface, but what can you expect from a couple of blokes who haven’t had to hail their own taxis in a while? 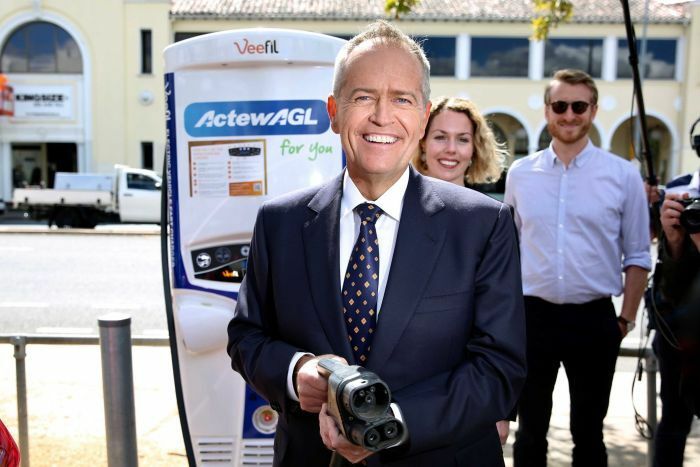 “Every time an Australian sees a ute driving around a suburb of one of our metro areas or regional towns with a phone number on the side, that’s the sign of a stronger economy,” he said in June. Brendan Nelson, who took over as Liberal leader from John Howard in a brief-and-ultimately-doomed social experiment in 2007 after the election of Kevin Rudd’s government, invented the concept of “Ute-Man” to hold to account Mr Rudd’s sorry-saying, high-taxing ways. In Dr Nelson’s hands, Mr Rudd’s proposed 2008 tax on luxury cars became a tyrannical Tarago Tax, his excise impost on the teen scourge of pre-mixed alcopops a deeply un-Australian assault on “responsible Australians who happen to enjoy a pre-mixed Bundy and coke or a scotch and dry”. Dr Nelson’s response to the 2008 Budget was a legendary primal scream in which he invoked voters “lining up in their 20-year-old Mitsubishis … in their 10-year-old Commodores with three kids in the back … in their Taragos with a wheelchair in the back and five kids” and demanded a five-cent cut to petrol excise. In times of uncertainty, we look to the ute. Is it still there? Are its drivers happy? Is anyone getting a ute to which the rest of us are not entitled? It’s our national sleepy-toy; also, our political panic-button. The Coalition’s policy assumes electric cars will proliferate to become 25 to 50 per cent of new car ownership by 2030, and various senior Coalition figures have been photographed riding in, admiring and practically snogging the things. And once you’re on that track, you’ve just got to keep on knitting, until climate change action is an insult to the Australian way of life and will probably lead to $100 lamb roasts. If you took a straw poll of MPs and asked them if climate change was real and if a market mechanism building the cost of carbon emissions into the economy was the most long-term practical idea, I reckon you’d have a response rate north of 50 per cent for the whole decade. Hell, even Tony Abbott would be a “yes” for chunks of that time. 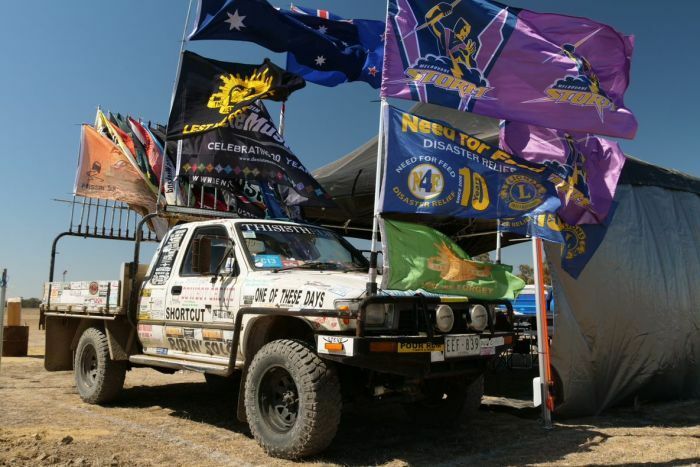 You can agree all you like that electric cars are awesome and very likely a big part of our nation’s automotive future, but the second that it becomes easier to sidle up to Ute Man and say: “Hey mate. I just saw Bill Shorten in the car park trying to nick your Hilux”, then you can kiss all that goodbye.